Xanadu Resort is one of the Gold Coast's very few 5 star resorts. 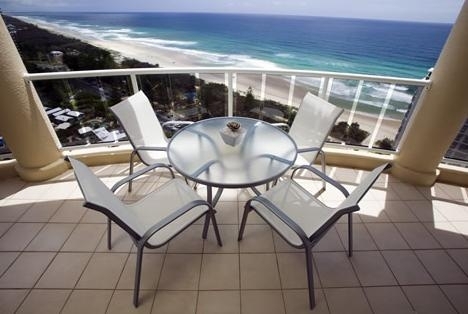 Xanadu Resort is situated in the heart of Main Beach just north of Surfers Paradise. 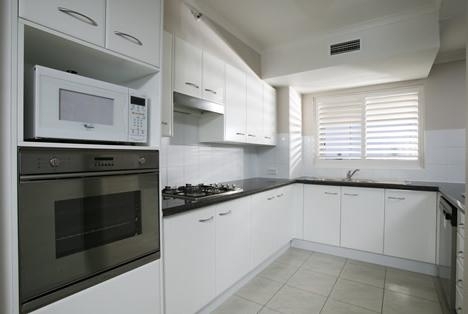 Xanadu Holiday Resort on Gold Coast Main Beach contains all the luxury extra you could ever need. In-room massages, spa baths, heated indoor and outdoor pools, sauna and gymnasium. 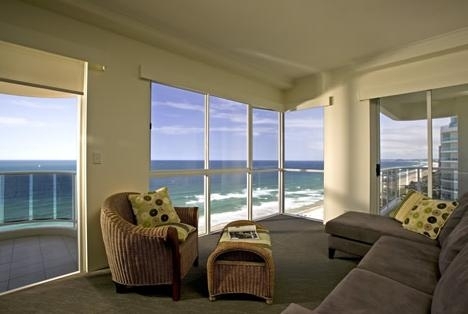 Xanadu Resort has everything you need on a perfect Gold Coast holiday. Xanadu Resort really is one of the most stunning resorts on the Gold Coast. The location is superb, the apartments are large, well appointed, the views are magnificent and the service from Xanadu Resort staff is second to none. Xanadu Resort was established in 1999 and consists of two individual towers with spectacular 360 degree views of the Gold Coast. Both towers houses 75 two bedroom apartments and two lifts. Xanadu Resort also offers secure undercover parking for all guests. The team at Xanadu Holiday Resort are ready and waiting to make your Gold Coast resort holiday one of luxury, pampering and style. 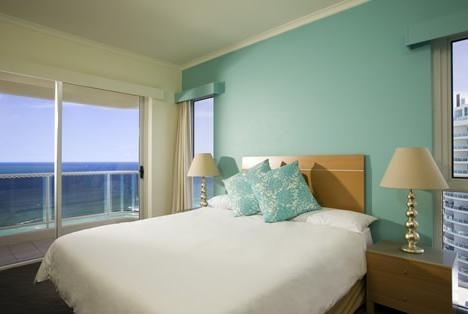 Xanadu Resort offers all the comfort you will ever need from a holiday resort on the Gold Coast.